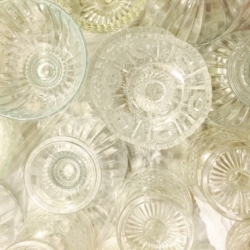 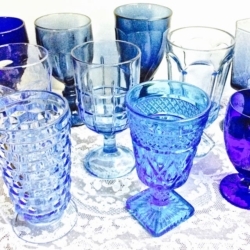 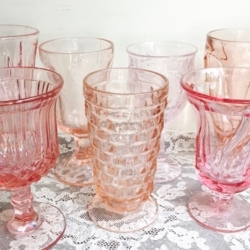 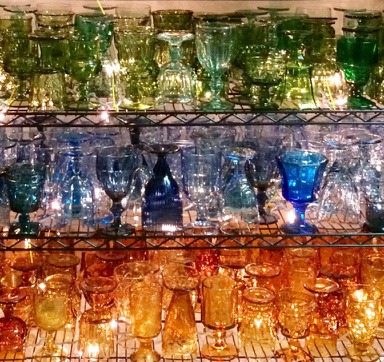 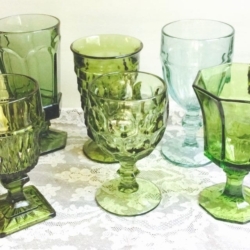 Beautiful vintage glassware of green, white, pink, clear, blue, teal, purple, and amber are ready to add the sparkle to your table. 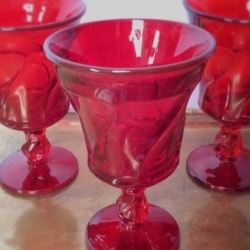 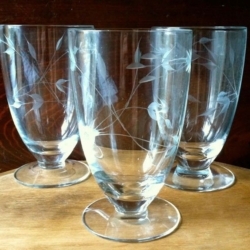 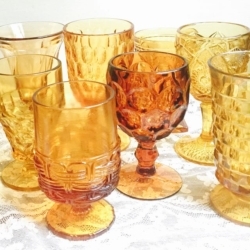 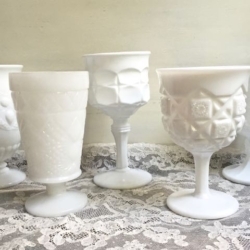 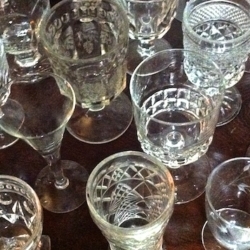 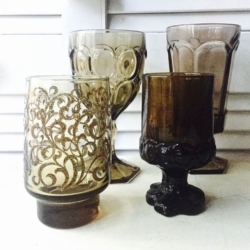 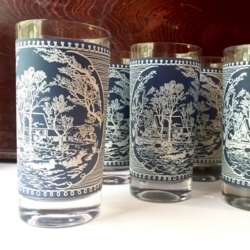 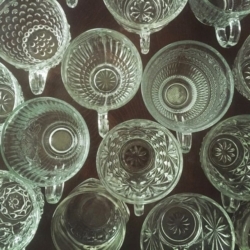 Vintage glassware patterns include crinkle glass, Whitehall cubed tumblers, prescut pineapple, and even Big Top peanut butter goblets. 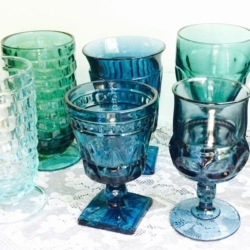 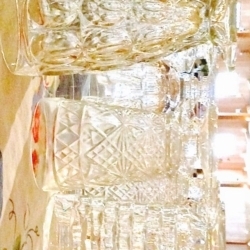 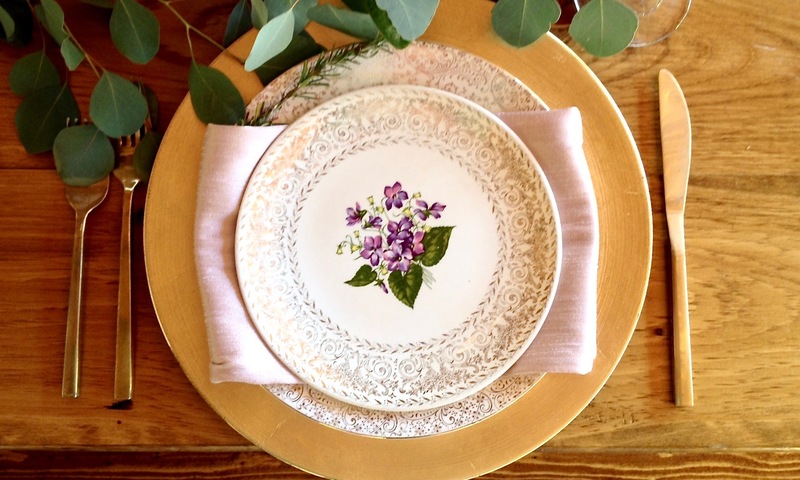 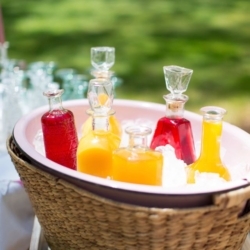 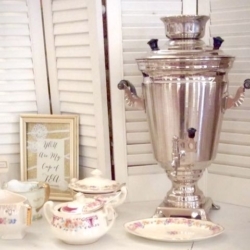 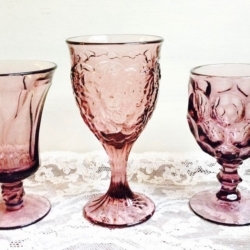 Your guests will love sipping from these vintage delights in our Southern Vintage Table glassware collection! 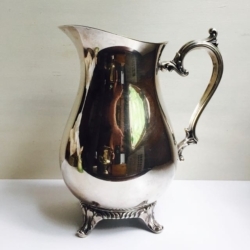 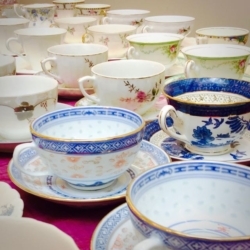 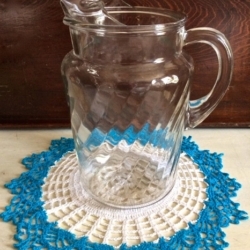 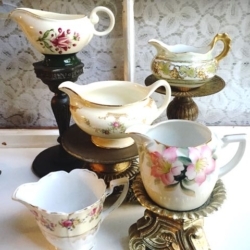 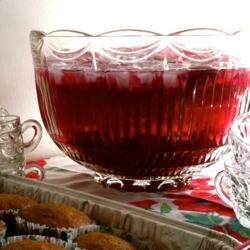 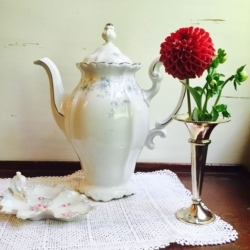 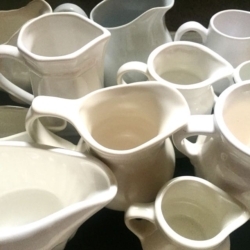 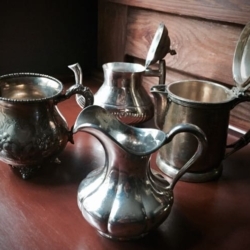 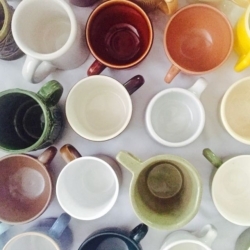 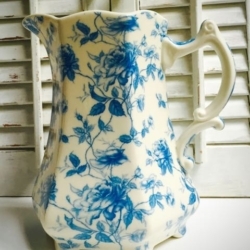 We also offer pitchers, teapots, punch bowls, and other drinkware accessories.